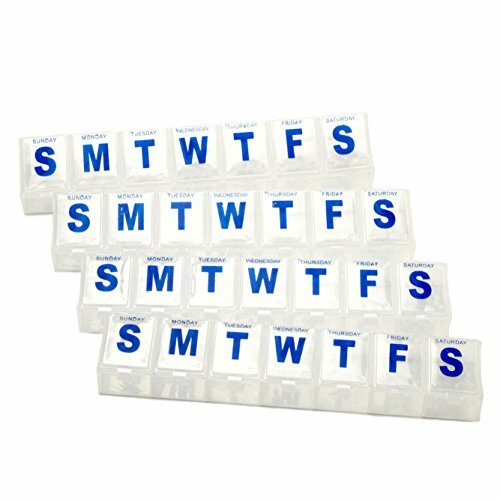 These jumbo pill organizers are great ways to check whether or not you took your daily pills. They also have large sections to fit even the bulkiest of pills. If you have any questions about this product by Chef Craft, contact us by completing and submitting the form below. If you are looking for a specif part number, please include it with your message. ASTHMA ATTACK KIT -PuffMinder MEDREADY Inhaler Carrying Case with Keyring and Carabiner. Puffer tote for Adults and Children. Easy to find in a busy purse or backpack. Keep your inhaler close to you when you need it most.